The colour of money comes to life with Cash Buster. Collect your way to a top prize by blasting the blocks and watching them drop. It’s a virtual rainbow of rewards! Roll the coloured die and destroy the blocks as you try to smash and collect your way to a top prize. 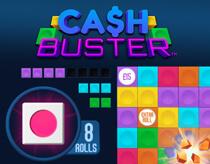 Reveal a colour in the Cash Buster Zone, destroy the blocks and hope that your lucky colour drops for a chance to win one of six cash prizes. 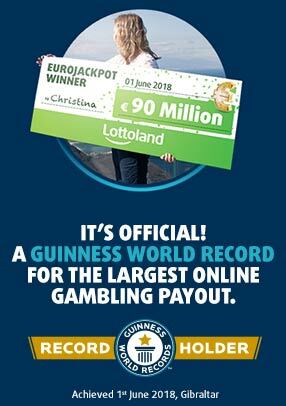 Don’t forget to keep an eye out though for an instant cash prize or an extra roll.